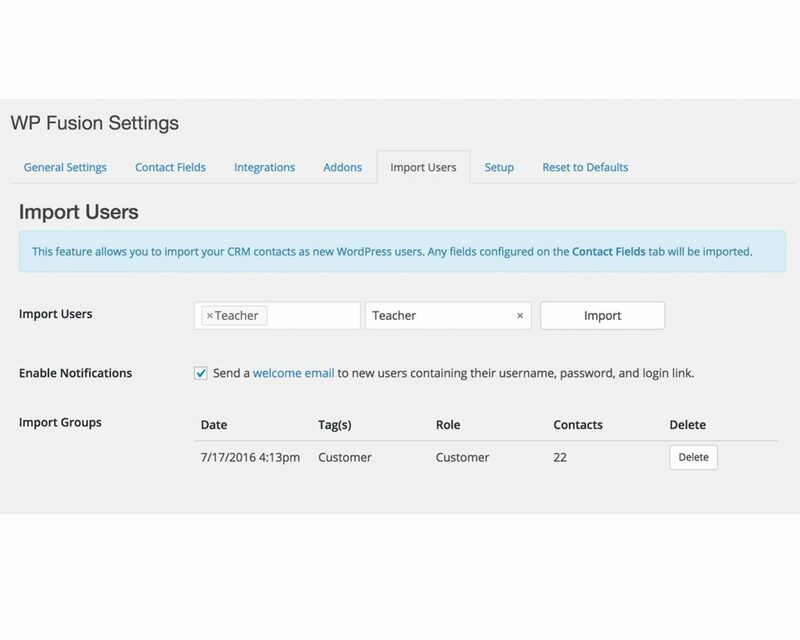 WP Fusion brings a suite of powerful tools to your WordPress site to help you get the most out of your CRM or marketing automation platform. 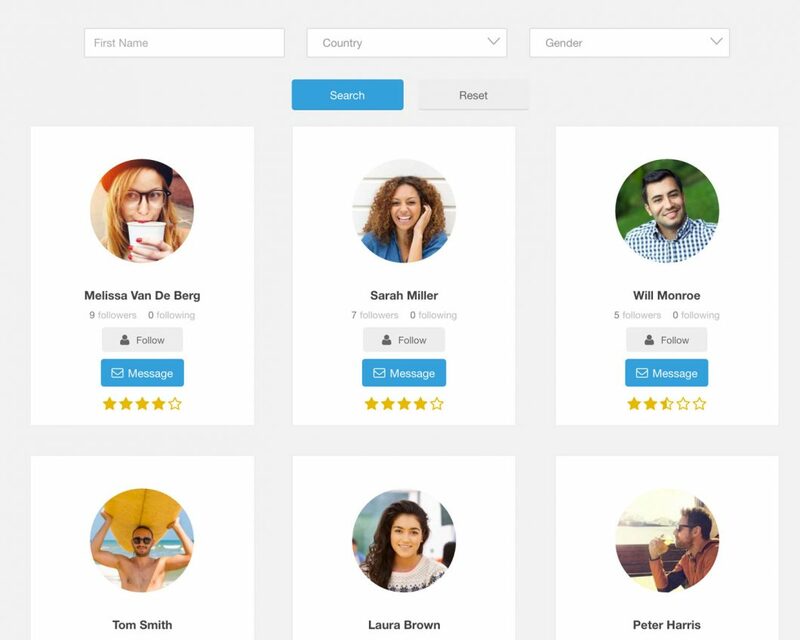 In addition, we offer specific enhancements for many popular WordPress plugins, allowing you to create the perfect customer experience. 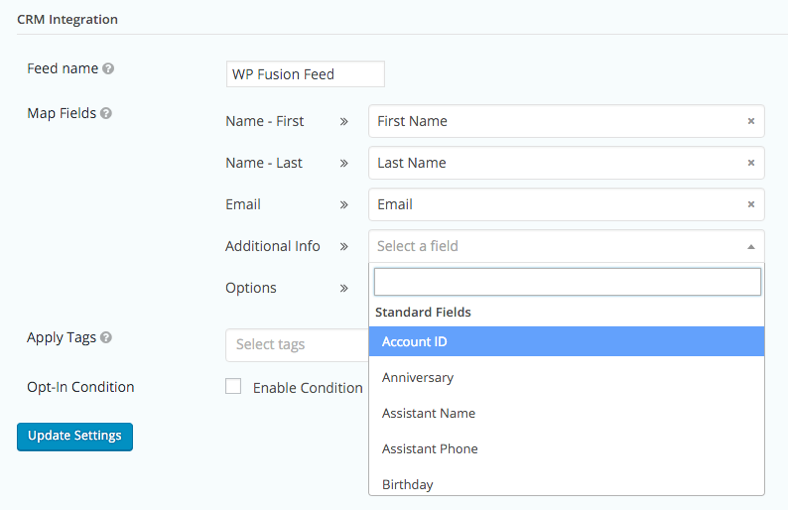 WP Fusion includes support for dozens of WordPress plugins, allowing you to connect your membership site, store, learning management system, and more to your CRM. 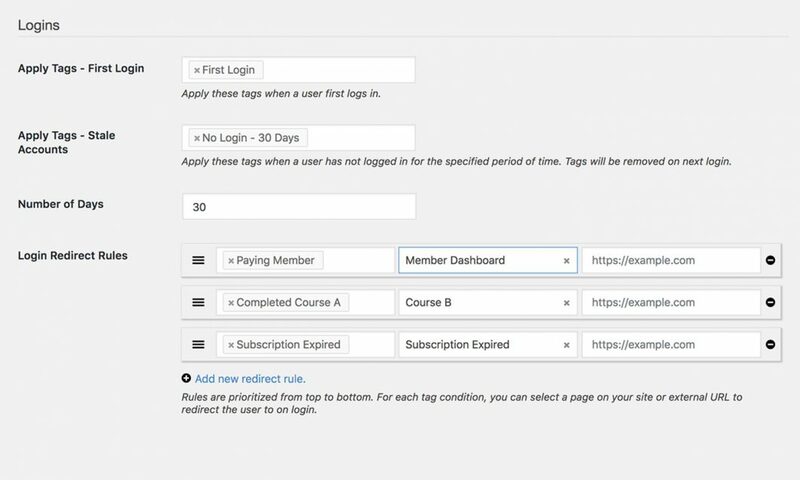 Send data from WordPress to your CRM (and vice-versa), and use tags in your CRM to control access to site content. 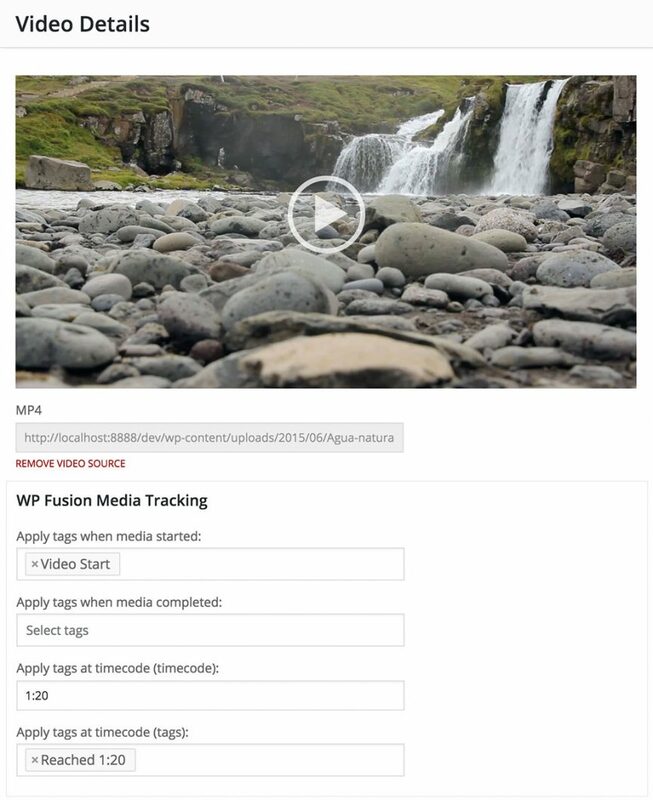 WP Fusion applies tags in your CRM based on user activity on your site, allowing you to track engagement and perform other automations. 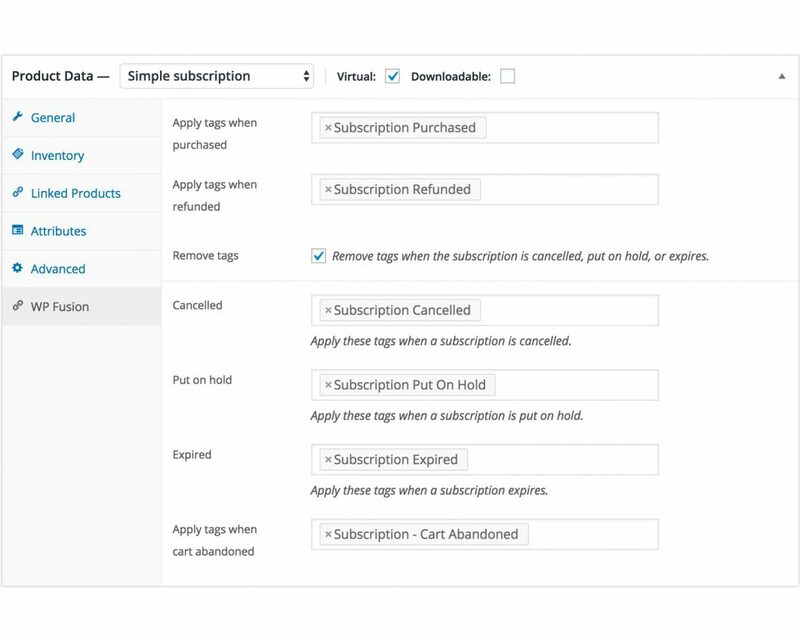 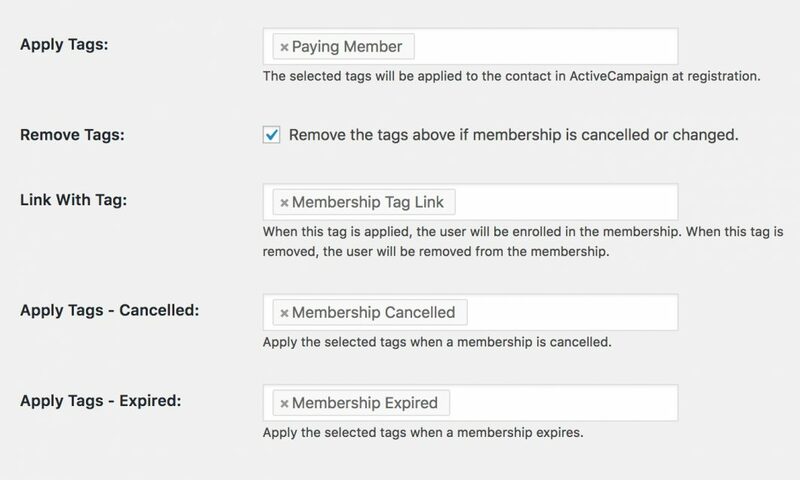 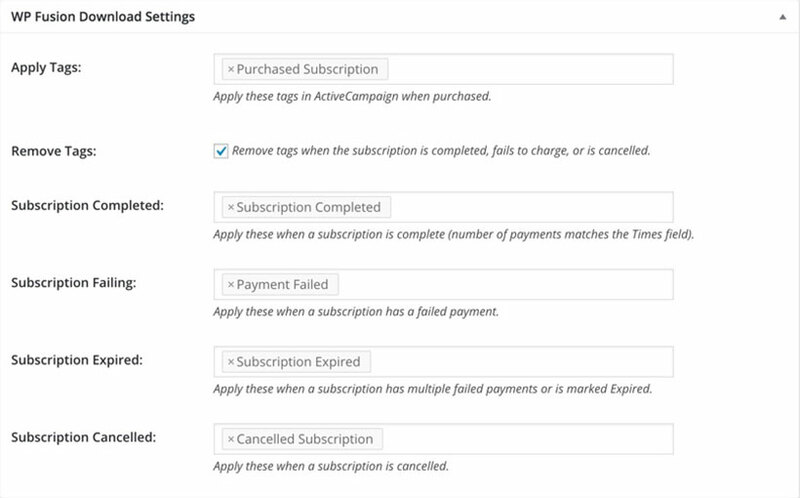 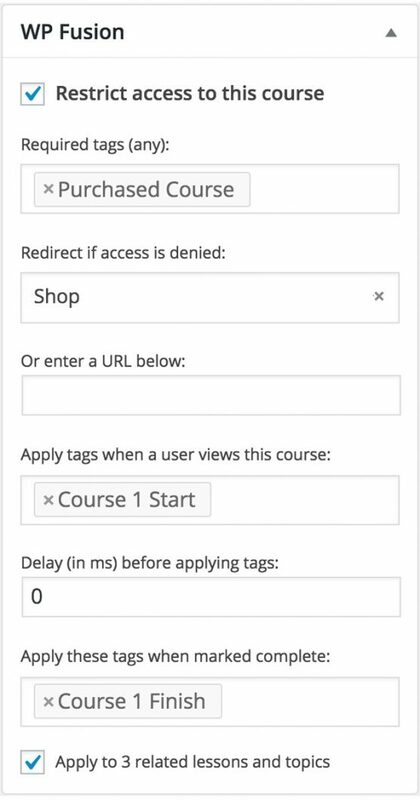 Apply tags when users register, purchase a product, watch a video, pass a quiz, fill out a form, and much more. 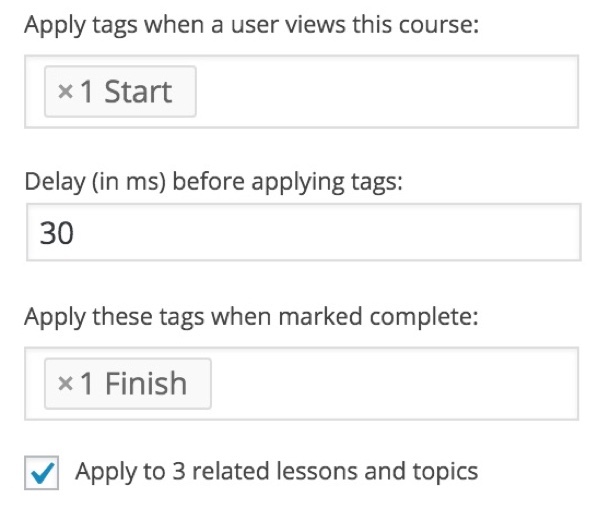 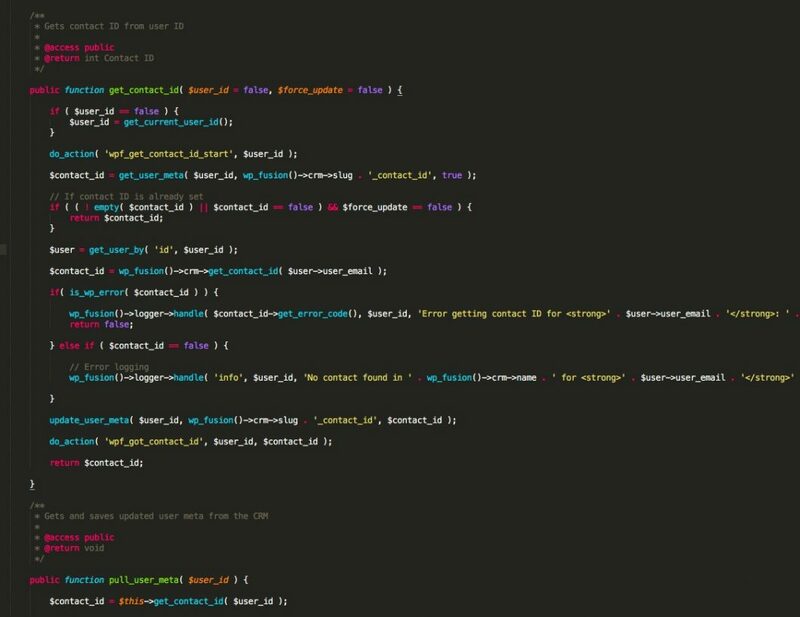 Each plugin integration contains its own set of tag-based triggers. 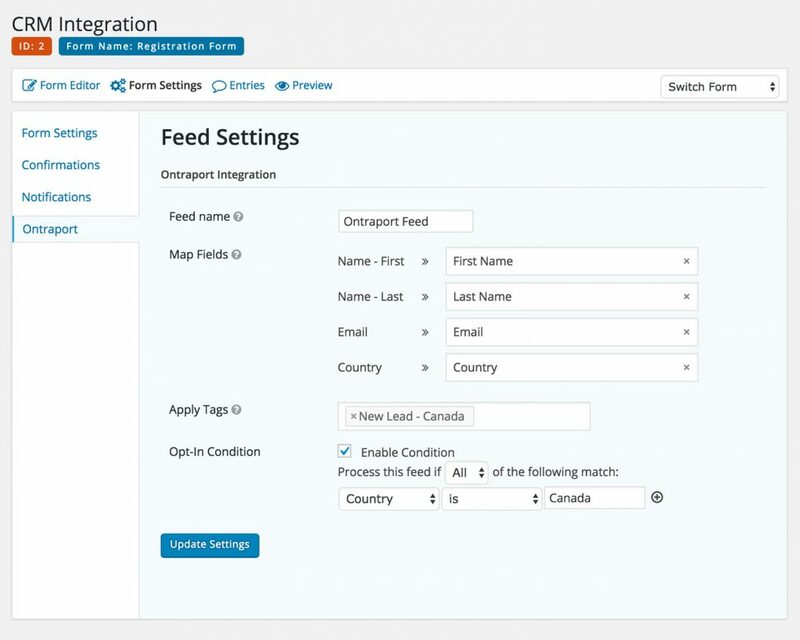 WP Fusion’s intuitive field mapping system lets you connect any piece of user data on your site to fields in your CRM (including custom fields). 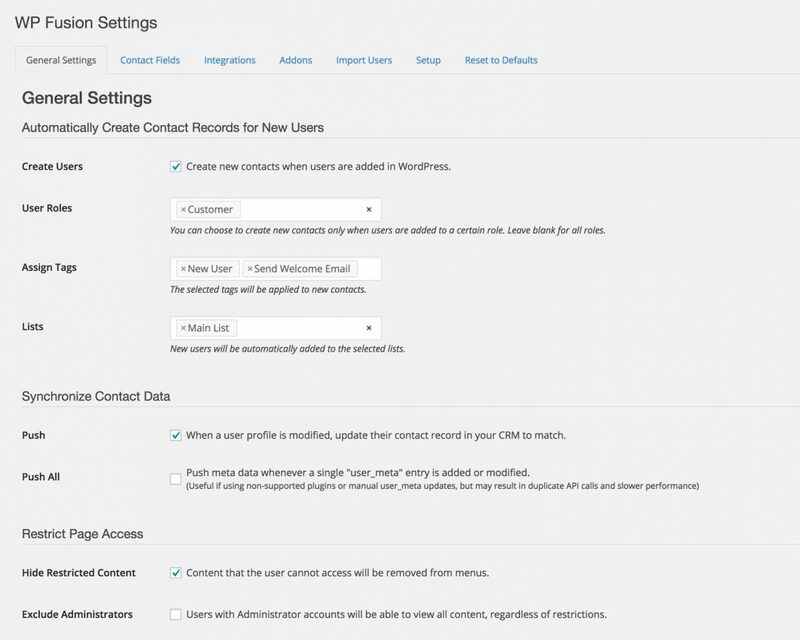 Any time a user’s information is modified, their contact record in your CRM will be updated to match.